Our air adventures over Yosemite National Park are best described as “awesome”. From our aerial vantage point the vertical relief of Yosemite and the sheer magnitude of the mountains are captivating. Your pilot narrates the natural history, pointing out familiar landmarks including the majestic El Capitan, Glacier Point, Half Dome, Yosemite Falls, Vernal and Nevada Falls, and many other natural works of art. 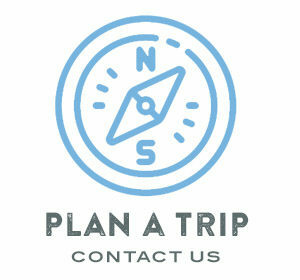 Every trip is custom to what passengers want. We float over Clouds Rest, Cathedral Peak and on to Tuolumne Meadows, and Lyell Glacier. You’ll peek over to the Sierra’s East side onto Mono Lake, Tioga Pass and then into the Grand Canyon of the Tuolumne. Be ready with your camera, as this tour is especially photogenic. 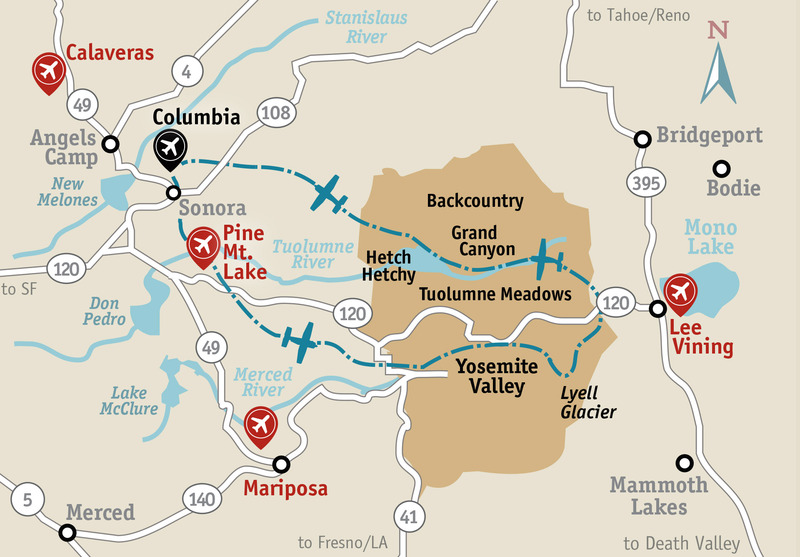 Yosemite Air Tours can be booked to depart from Columbia, Pine Mountain Lake, Mariposa, and Lee Vining Airports.